Just one year after it was founded on June 24, 1910, Alfa Romeo made its debut in an official competition, winning the first Regularity Race in Modena. Since then, there has been a string of victories and top-three finishes in many international championships, including Formula One. 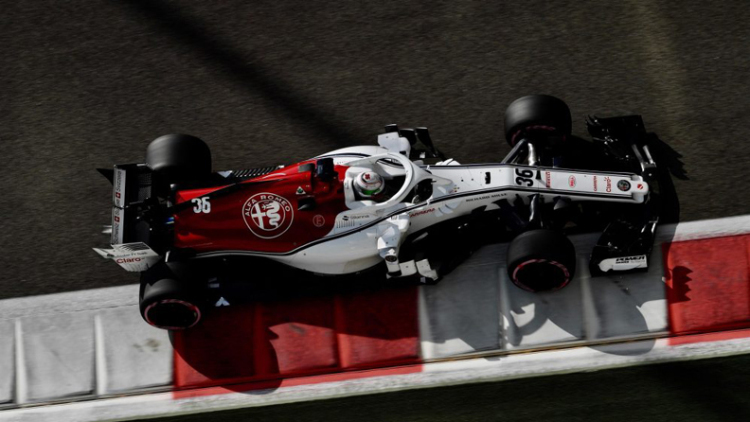 In 2019, the cars of Alfa Romeo Racing will sport the time-honored four-leaf clover emblem that since 1923 has identified the fastest Alfa Romeo models.